Triangle Roofing Companies a state licensed roofing Phoenix Contractor specializing in quality applications. 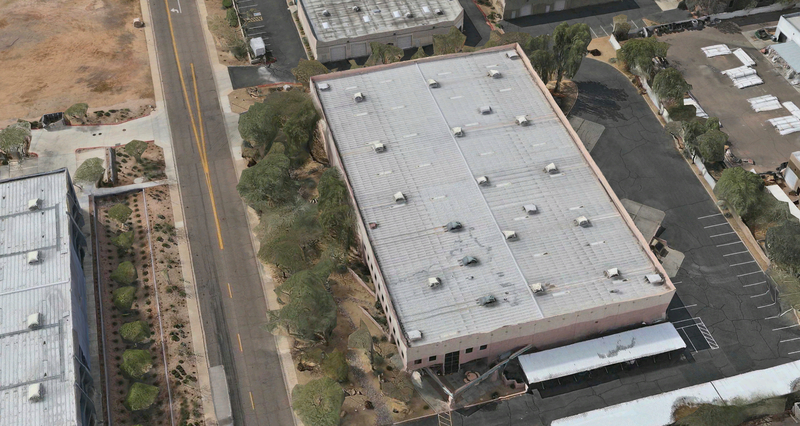 We specialize in residential, commercial and industrial roofing services throughout the state of Arizona. Since starting our family operated firm over 25 years ago in 1993. Triangle Roofing Company’s name has been synonymous with with superior craftsmanship and top end materials. We take great pride in our attention to detail during each and every stage of the roofing project. From our initial survey to well beyond project completion, our clients’ satisfaction is of paramount importance to us. Whether you are in the market for preventative maintenance, repairs or a complete re-roof. 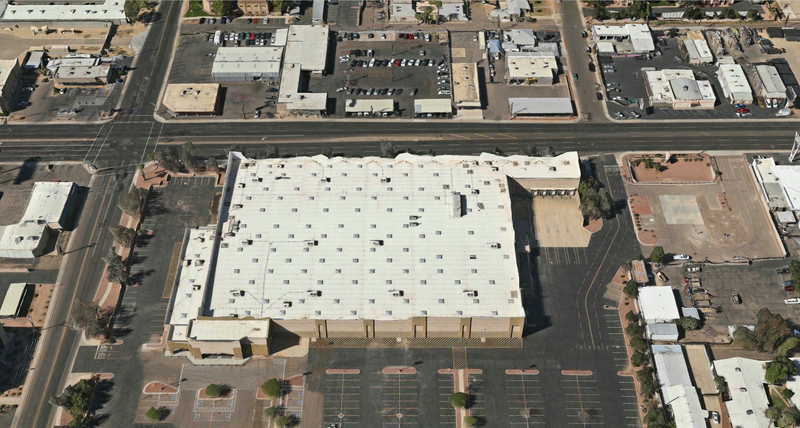 We have the solutions to your professional Phoenix roofing service needs. If your rooftop is in need of repairs or replacement. One of our Phoenix roofing specialists will analyze your project and provide you with a detailed specification plan of action and completion cost. To further show the confidence we have in our work, all of our roofing systems include a comprehensive labor and materials warranty. We look forward to having the opportunity to show you in person what type of work Triangle Roofing Company can do for you. 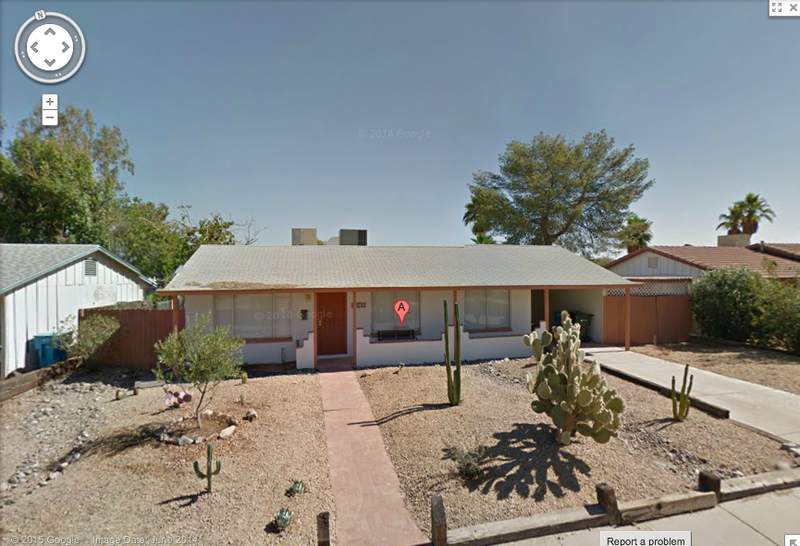 Residential Roofing Phoenix Before and after pictures. 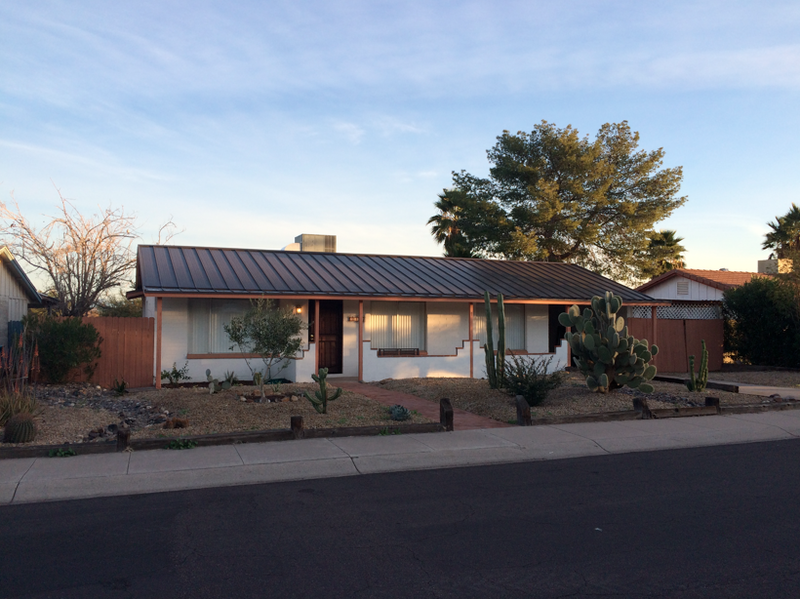 Phoenix Residential Roofing One of the most important aspects of being a homeowner. More so you are going to have to deal with is taking care of your rooftop. The good news is that you do not have to face this task alone; the Triangle Roofing Company team is here to help you with this work. Our goal is to make sure you get the maintenance and service you need. Finally in order to take the best care possible of your roofing. While as well prolonging the lifespan. The reputation we have we earned through years and decades of hard work and dedicated service. While other companies focused on quantity of jobs. Part of the job we have is about educating our clients on the services they need so they can make informed choices. Let us work with you to help you understand what you need to know and guide you towards making the right choice for your individual situation. Arizona Commercial Roofing Taking care of the needs of commercial roofing customers comes with a whole new set of challenges. But that’s not something that you have to concern yourself with. As professionals we know what needs to be done and can take care of that for you so that you can focus on what matters most to you – your business. Our main objective is to also take care of this work for you. While enabling your business to operations to continue to flow as smoothly as possible. Phoenix Industrial Roofing There are strict guidelines and codes to adhere to when it comes to taking on Phoenix industrial roofing work. At Triangle Roofing Company we know what it takes to get the job done correctly while meeting the required industry procedures. When you work with our team for this type of project you can rest assure that you will get the quality of work you need, have a dependable crew to rely on and all while we ensure that it is completed in the constraints of your budget. The professional team of experts here at Triangle Roofing Company is beyond ready, willing and able. More so to take care of whatever type of roof related project you have, including residential, commercial or industrial. From minor repairs to your annual inspection to finally taking care of replacing your old rooftop. But it is also about educating our customers so they can prolong the life of their roofing and don’t need our handiwork quite as often.